Vanessa from Fresno, CA, is no stranger to apps that pay her or help her save money. Sharing a home with her partner and five children, she saves with the best of them in order to keep their bills and costs to a minimum. An OhmConnect user for only three months, Vanessa has already earned more than $80 by unplugging and powering down during #OhmHours. 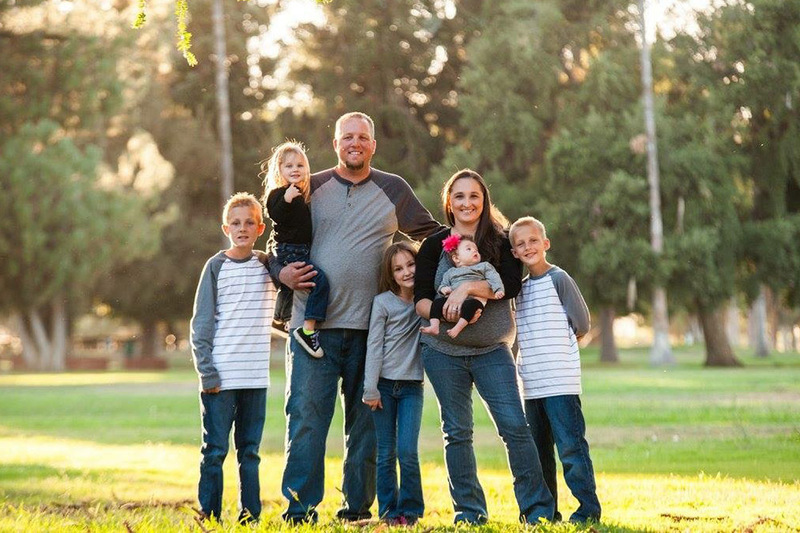 When she first started receiving #OhmHour notifications, Vanessa powered-down her home the best way she knew how; by turning off lights, unplugging nightlights and electronics, and making sure the kids weren’t using anything that needed power. But despite her best efforts, she didn’t always manage to beat her energy forecast, and broke her streak of 18 #OhmHours in a row. Nowadays, she sticks to what she knows will guarantee success every time; shutting down her circuit breaker. That way, she knows that every outlet, plug, appliance, and piece of mechanical equipment in their 2300 square foot home (with a pool) is shut off during the #OhmHour and that she’ll never go over her forecast again. Their most challenging #OhmHour - getting the babysitter involved! Before they committed to shutting down their circuit breakers, Vanessa’s five kids would make the weekly event into a competition, running around the house to unplug everything they could find that might be using power. One week however, Vanessa and her partner were out of the house when they realized that an #OhmHour would be happening while the kids were at home with a babysitter, who had never heard of OhmConnect and would like be confused as to why they were sitting in the dark. While some new users might be cautious of the process of cashing out via Paypal, Vanessa says it was quick and easy for her to access her earnings. Want to earn like Vanessa? ‍Join the OhmConnect community and start getting paid to unplug. As an OhmConnect user, Vanessa also has a unique referral code that will score her $20 for anyone who signs up on her team. Want to give Vanessa a virtual high five to say thanks for sharing her story? Sign up on her team!